The Walmart Holiday Rollbacks have begun! 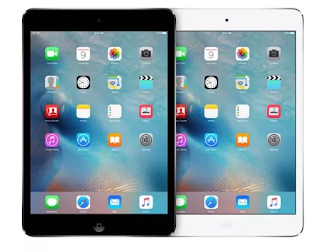 Right now you can get this Apple iPad mini 2 16GB WiFi for $199 Shipped. iPad mini has a stunning 7.9″ Retina display with over 3.1 million pixels. It also comes with the A7 chip with 64-bit architecture, ultrafast wireless, iSight and FaceTime HD cameras, powerful apps, and up to 10 hours of battery life.1 Yet, it still fits easily in one hand.